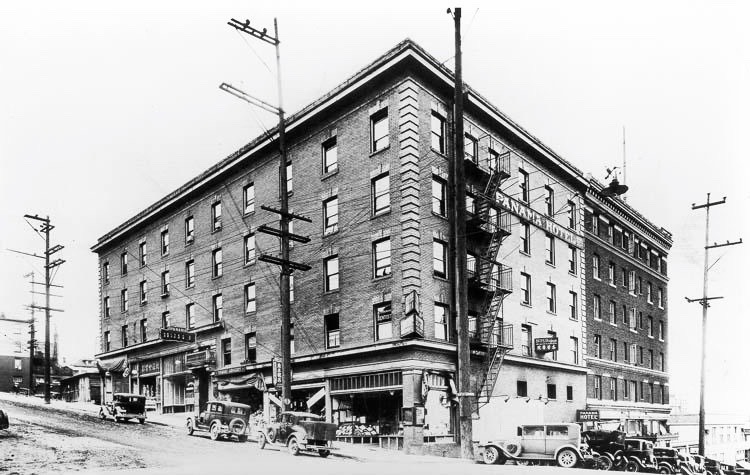 The Panama Hotel, located in Seattle’s International District, opened for business in August of 1910. The five story, brick building was designed by Sabro Ozasa, Seattle’s first architect of Japanese heritage. The building was to house Japanese laborers from the area, but also catered to fisherman heading to, or coming back from Alaska. The International District was known as the city’s “nihonmachi” – Japan Town, or translated literally: Japan Street. The Panama Hotel provided a full-service traditional Japanese-style sento, or public bath house in the basement. In 1910, most private homes in the area did not have their own baths, so the sento provided a neighborhood service. 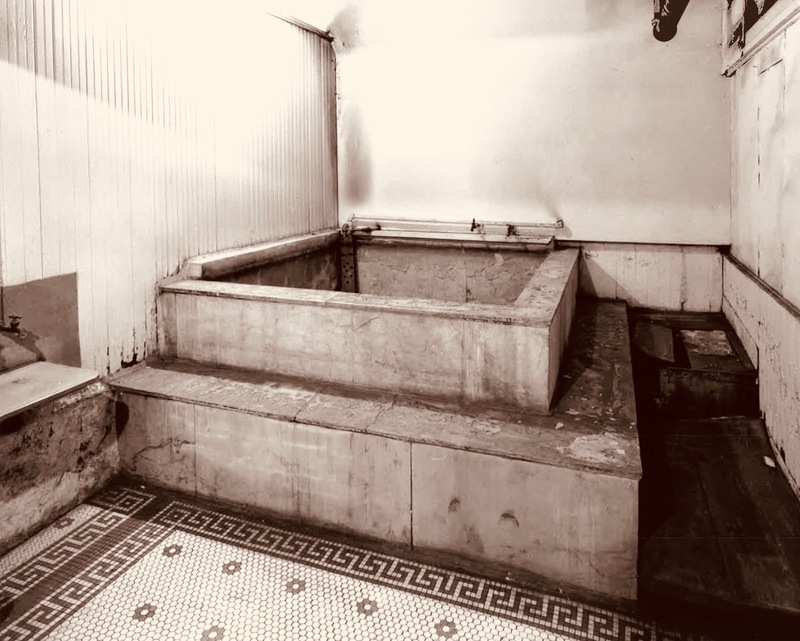 There was a separate bath for men, and one for women and children. 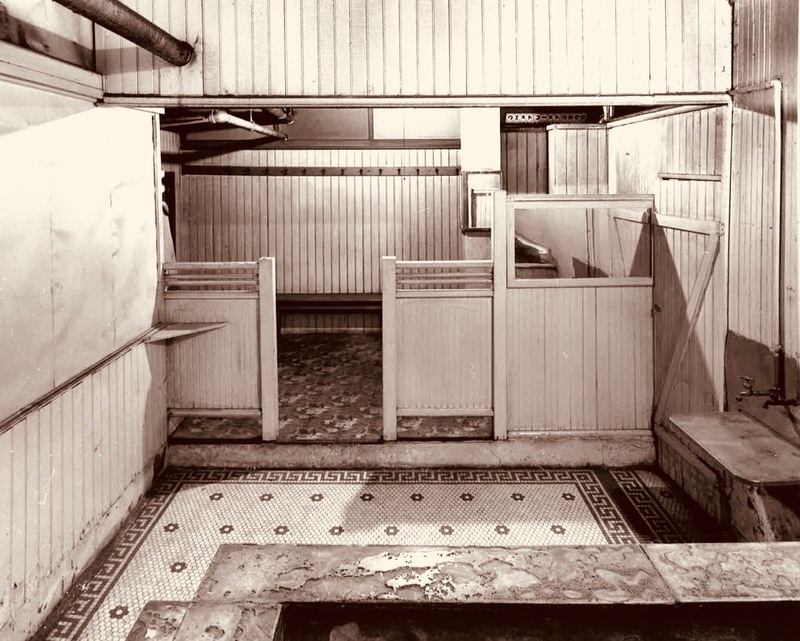 The bath house is still intact in the hotel, and it is the only surviving bath house of its kind in the U.S. today. Takashi Hori was the owner of the hotel in December of 1941, when Pearl Harbor was attacked. 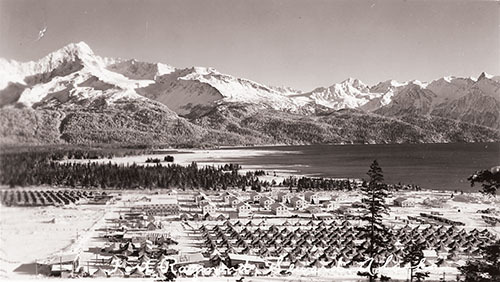 120,000 Japanese and Japanese-Americans were rounded up on the west coast and placed in internment camps. 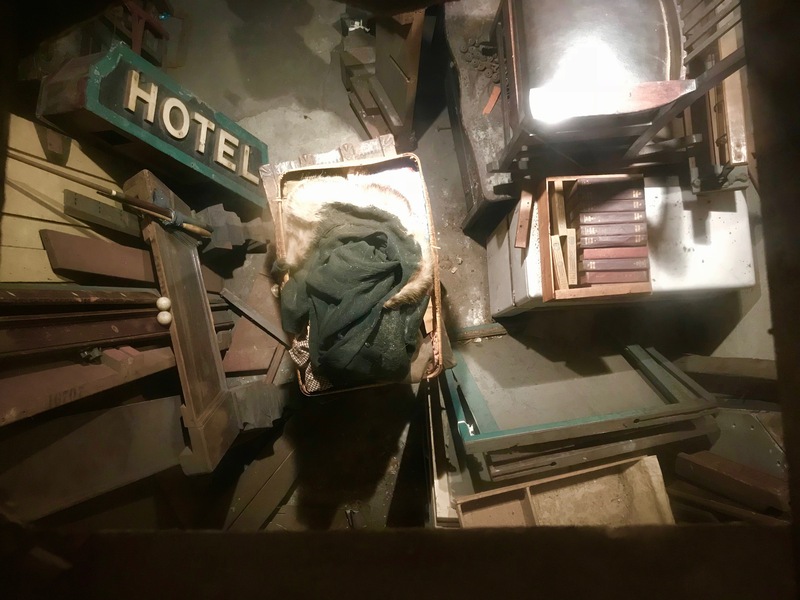 Many local residents approached Hori to store their belongings in the basement of his hotel, because they were allowed to bring only minimal processions. Hori was also eventually sent to the Minidoka Relocation Center in Idaho in 1942. He returned to run the Panama Hotel after the war ended in 1945, having an acquaintance watch over the hotel during his incarceration. 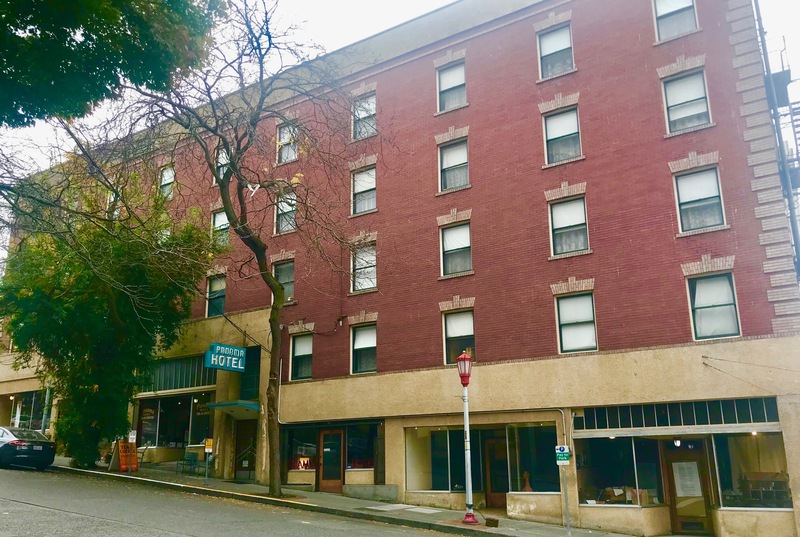 With the Panama Hotel just blocks from King Street Station, I decided it was the perfect time to stay at this historic hotel during my time in Seattle. The first impression of the Panama’s interior is the dramatic stairway to the office, which is on the third floor. 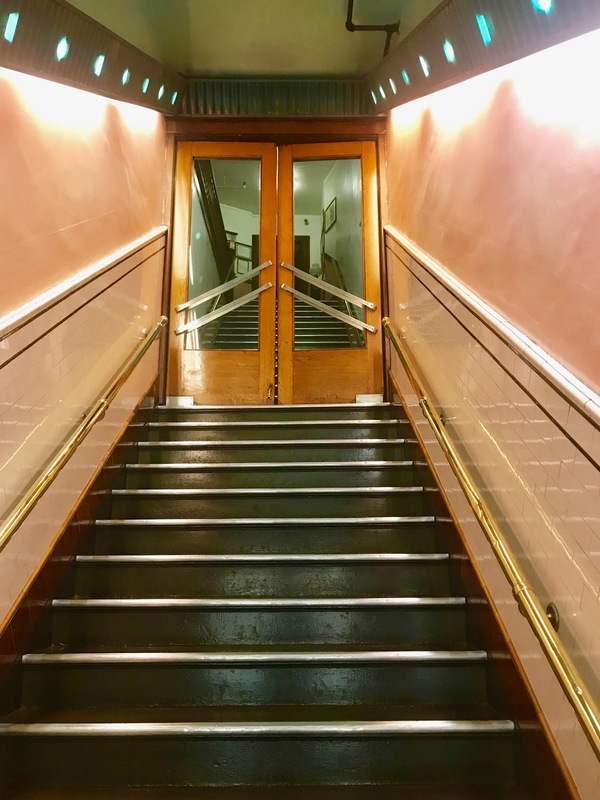 This hotel really is a trip back in time, and there is no elevator. The rooms are basic, and reflect the times they were made for. Spartan as they may be, I found them comfortable, clean and they met, even exceeded, my expectations. Each room comes with a sink, but guests share the bathrooms and showers. I did not have any issue with that, and I found no morning competition for the shower. As a contractor, I loved the building details, as much as the history. The trim, bannisters and railings were all clear, beautifully grained wood. The lighting in the hallways was designed to use natural light as much as possible, and it was fascinating to see that change over the course of the day, although the electric lights were hardly needed until sunset. 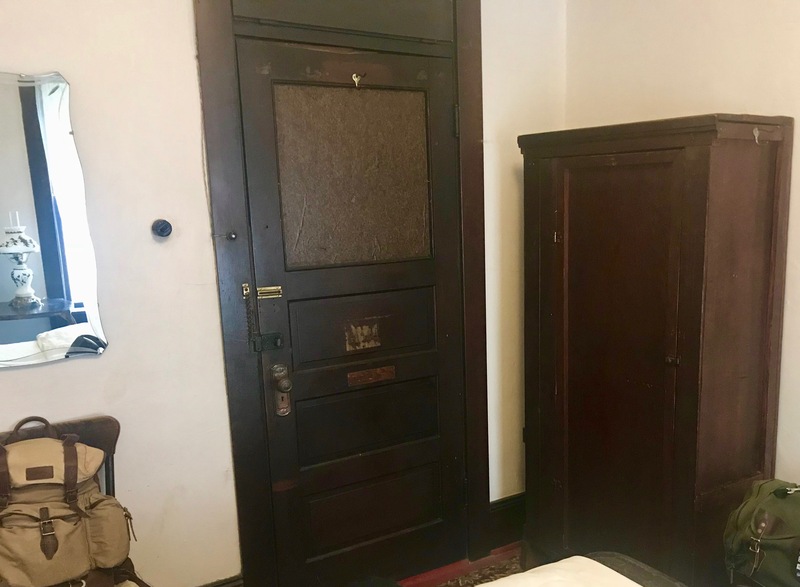 Several rooms had armoires that were built out of refrigerator crates back in the 1930’s. The workmanship was quite impressive. Originally, the ground floor of the hotel had a dentist, a tailor, a laundry, a bookstore, a billiards room, and a sushi restaurant. Today, the lower floor is home to the Panama Hotel’s Tea Room. A complementary continental breakfast is served here for guests of the hotel. The tea selection is extensive, and the squash bread phenomenal. It’s a great place to hang out at the end of the day after exploring Seattle’s downtown. 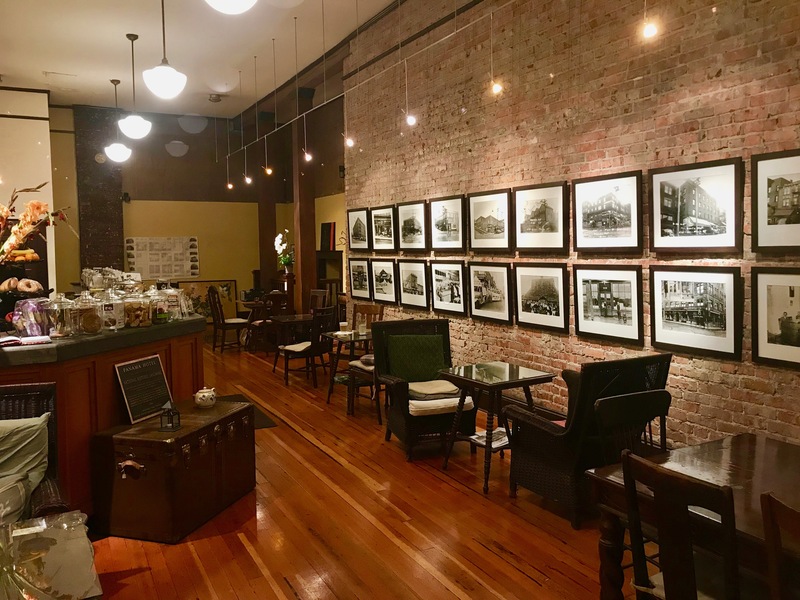 The Tea House has a great collection of historic photos from the area displayed on the exposed brick walls of the two main rooms. 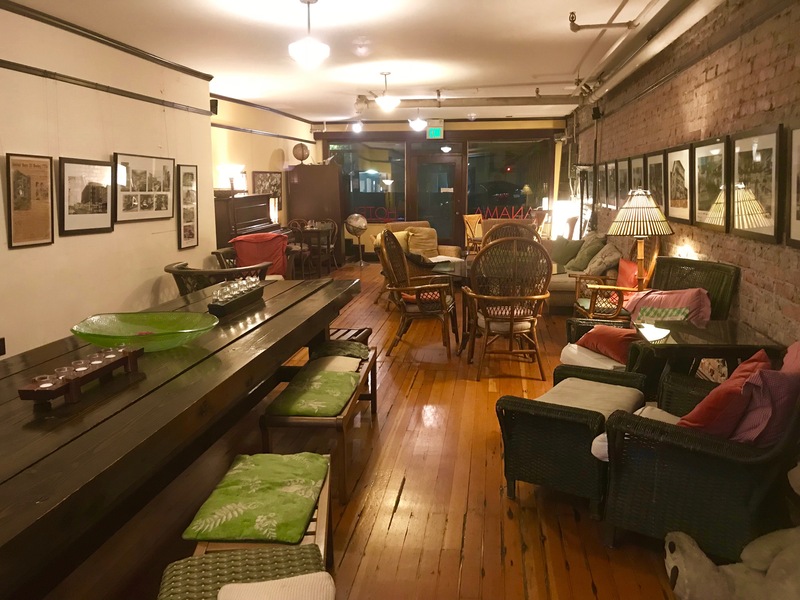 The Panama Hotel is both a working hotel, and a living museum. 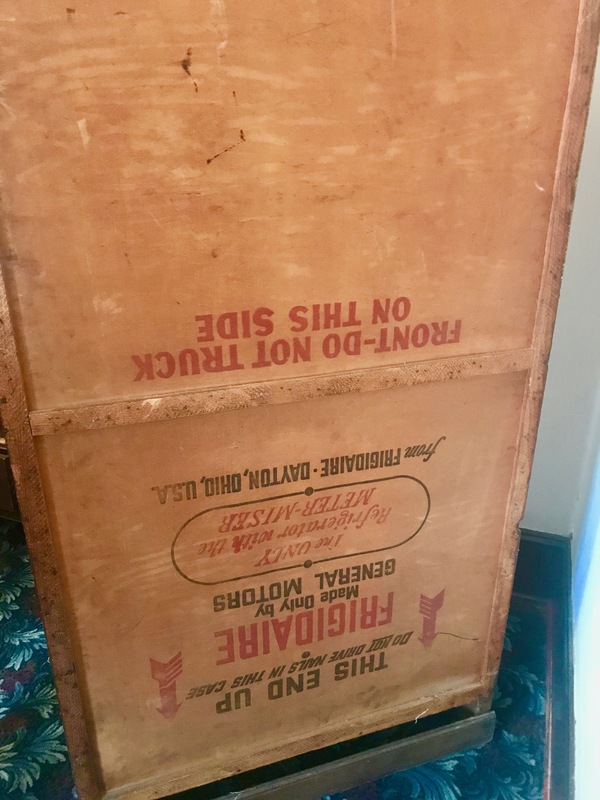 When Takashi Hori returned to the Panama in 1945, the hotel’s basement was holding over 50 steamer trunks from the displaced Japanese-Americans. Many trunks and other belongings remain in the basement today. Hori made several attempts to find the owners, but most were never located. The owners had simply vanished. 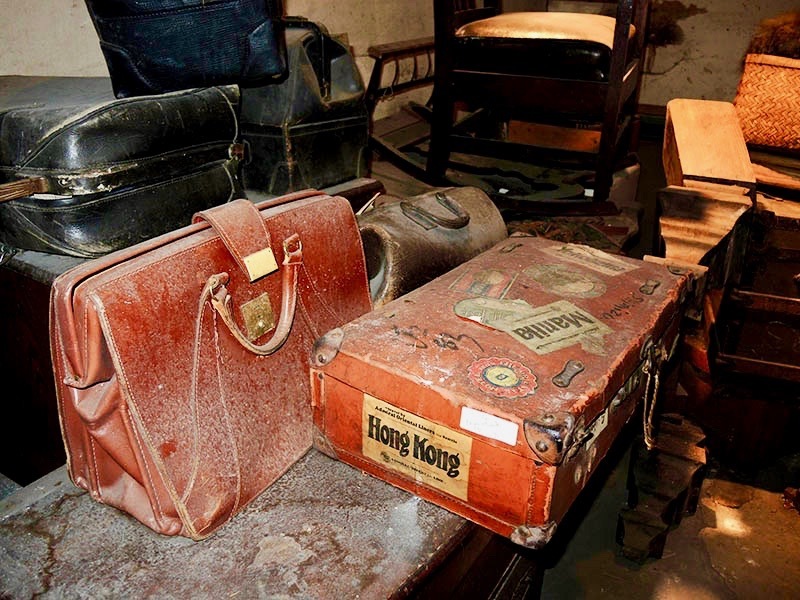 A window in the floor of the tea house gives visitors a glimpse of the private belongings left behind. 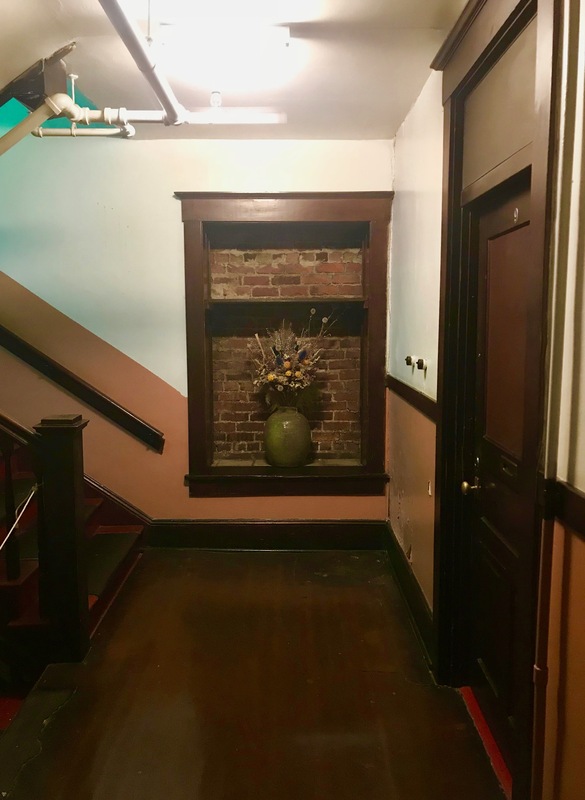 The Panama Hotel offers a unique opportunity to explore Seattle’s past. It’s a wonderful hotel. Don’t stay here if you need Five Star accommodations. 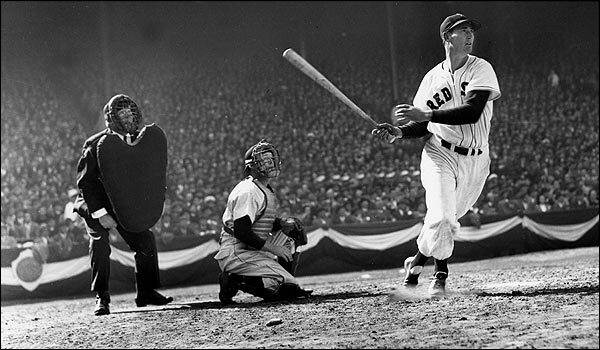 It’s comfortable, but 1934 comfortable. Unfortunately, the front entrance is enough to deter anyone who needs an elevator. 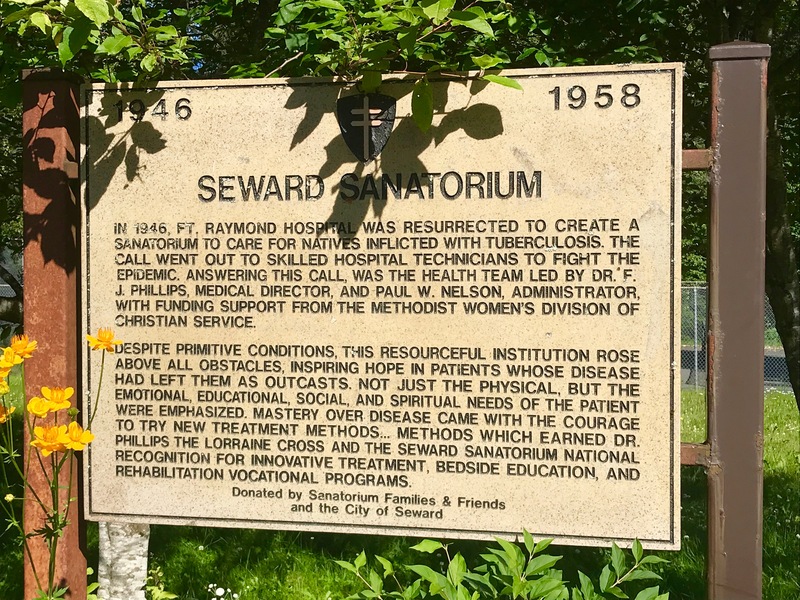 It’s a living time capsule, and I thoroughly enjoyed my visit. The current owner, is the hotel’s third. That in itself, is remarkable. 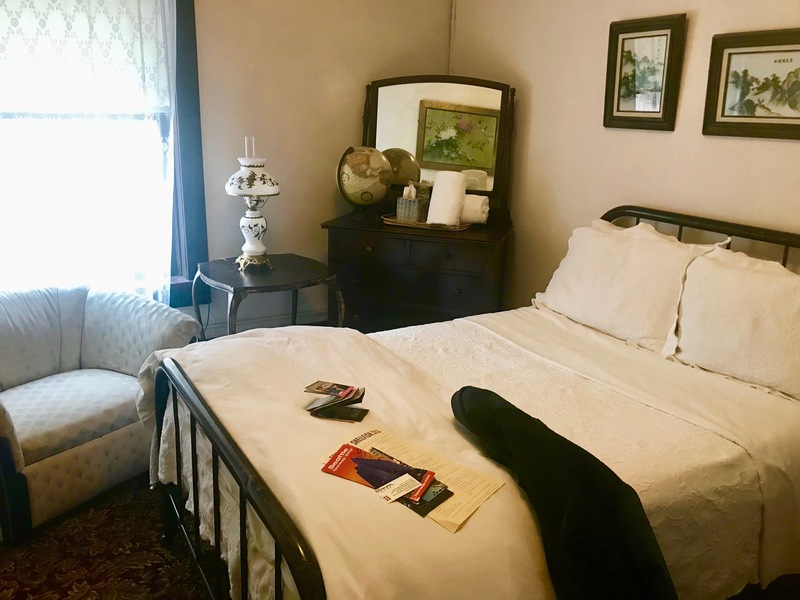 Tours of the bath house are available upon request. I highly recommend joining one. The Panama Hotel is a U.S. National Historic Landmark, and was added to the National Register of Historic Places in 2006. 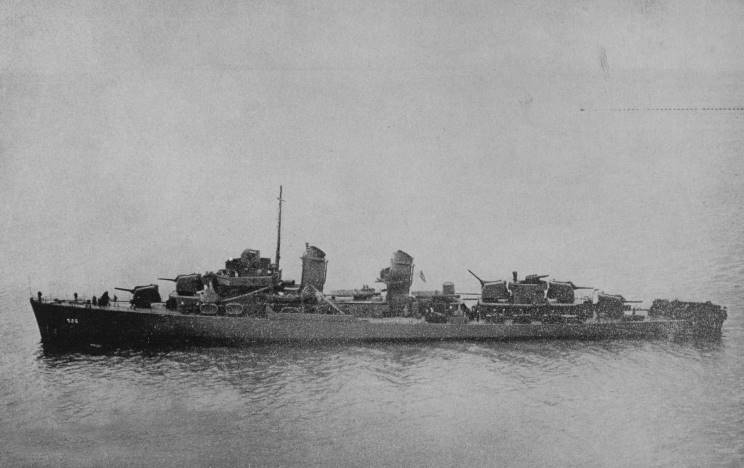 The U.S. destroyer, Abner Read, struck a Japanese mine off the coast of Kiska Island on the 18 August 1943 during the Battle of Kiska. 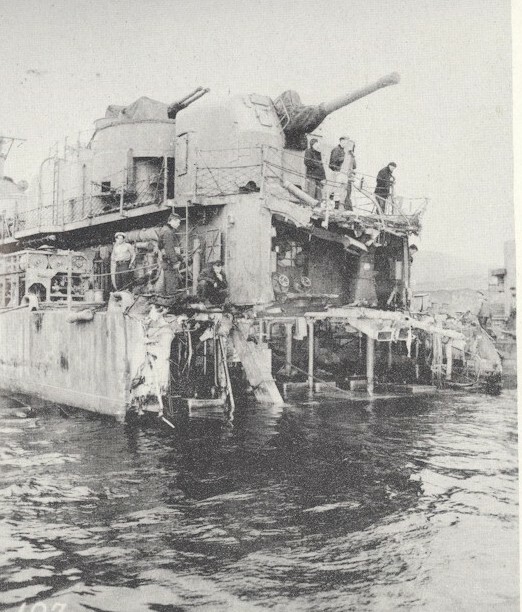 The explosion tore off the ship’s stern. There were over 300 men on board the Abner Read that day, many were in their bunks in the stern when the mine blew at approximately 1:50am. 71 sailors died, but 20 were hauled out of the frigid Bering Sea waters. The crew was able to keep the destroyer afloat. The ship was shored up as best they could, the main compartment was kept water tight, and a homemade rudder was attached. Two U.S. Navy ships then towed the Abner Read to port. 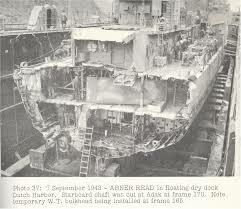 Within months, the Abner Read had its stern repaired, and the destroyer rejoined the war. In July of this year, a research team funded by NOAA, discovered the Abner Read’s stern off the coast of Kiska Island. 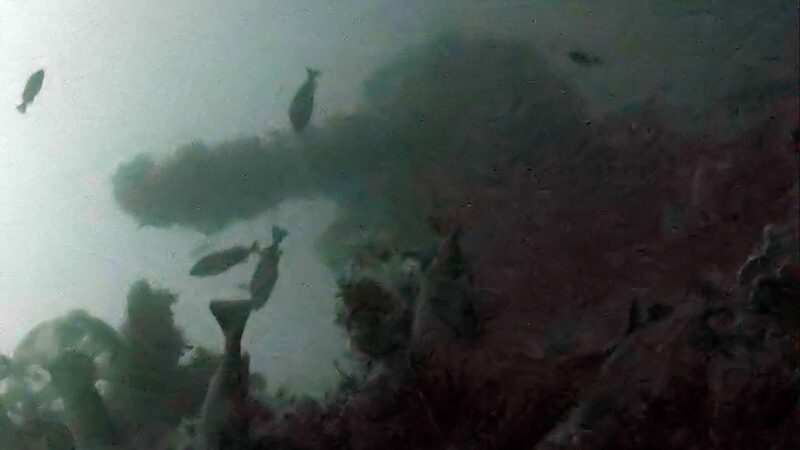 It’s general location has been known, and the team of scientists from the Scripps Institution of Oceanography at the University of California San Diego and the University of Delaware used multi beam sonar to locate the wreckage. They then sent a remote operated submersible down to the stern, which was in 290 feet of water. 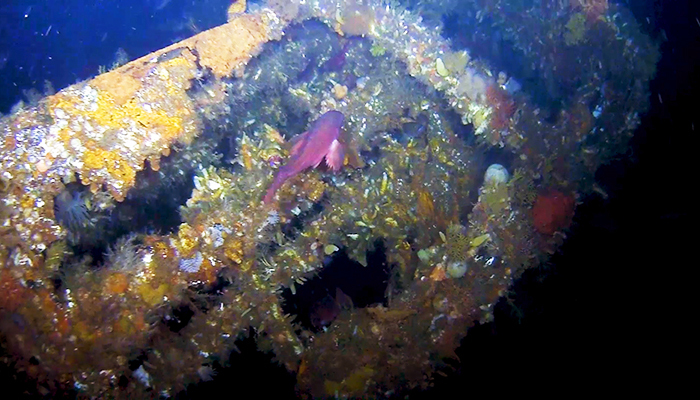 The stern section measures 75 feet long and 18 feet high, and is now covered in marine life. 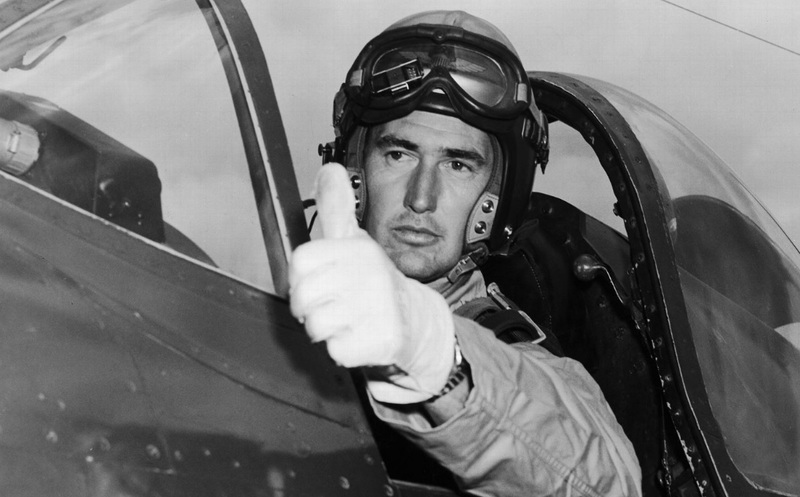 For its wartime service, the Abner Read received four battle stars from the Pacific Theater. In November of 1944, during the Battle of Leyte Gulf, the Japanese launched a kamikaze attack. A Japanese dive bomber (VAL) made it through the anti aircraft fire, although it had been hit. The bomber was able to drop one of its bombs down the destroyer’s smokestack, blowing up the engine room. The VAL then crashed across the main deck, setting it in flames. The Abner Read sank within hours. 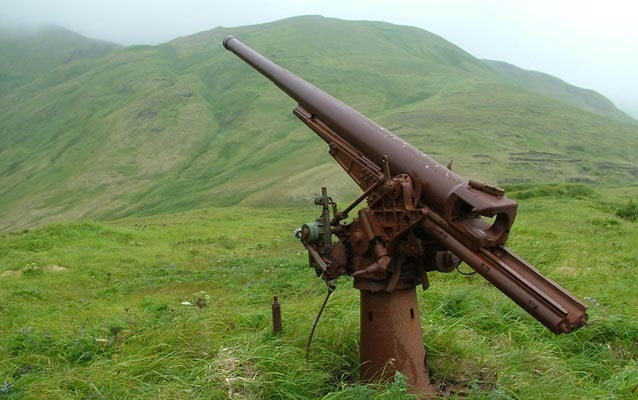 The Japanese had occupied Kiska Island on Alaska’s Aleutian Chain since June of ’42. 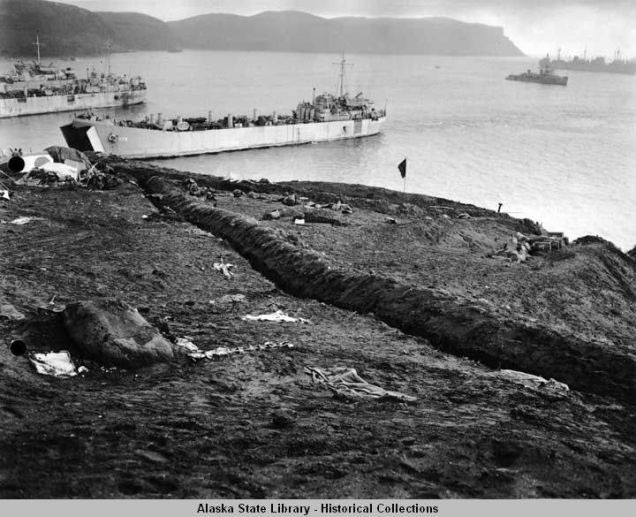 After the brutal Battle of Attu, Allied forces expected the same type of defense of Kiska from the Japanese. 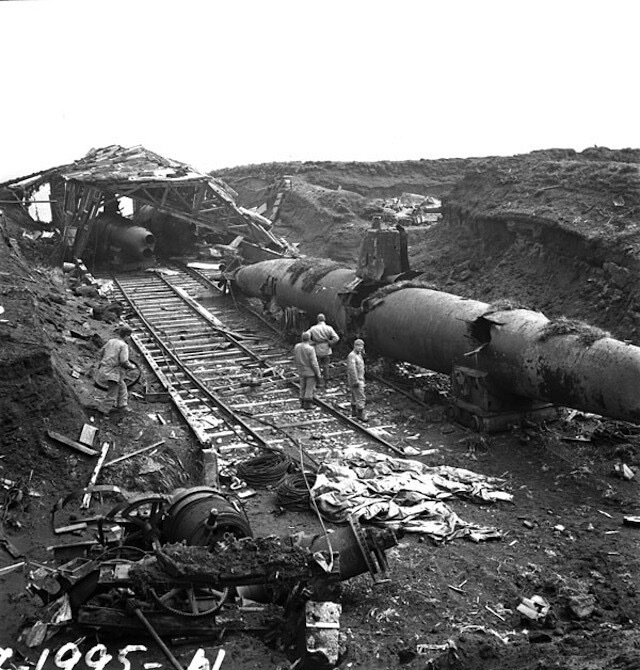 Leading up to the invasion, the U.S. Air Force bombarded the Japanese positions on Kiska. In June of ’43, 407 bombing sorties were sent to the remote island, and even more in July. Japanese troop level was at just over 5100 men. Resupply of the island had become by submarine only. In August, bombing sorties increased even more. 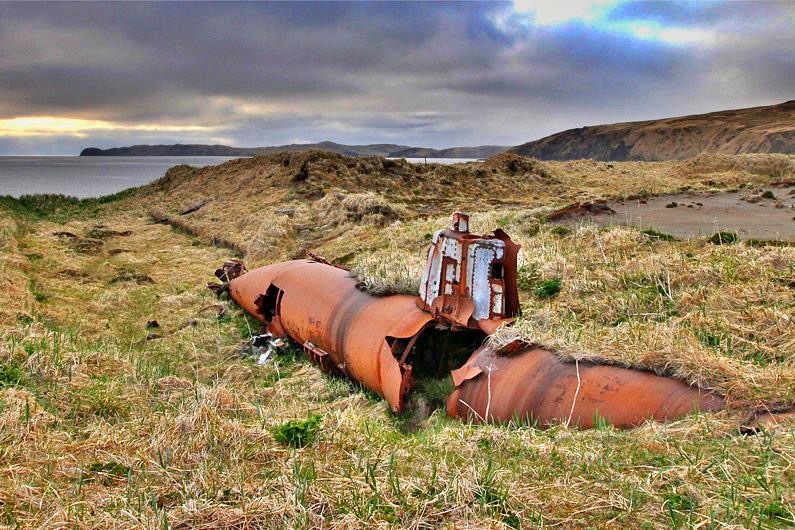 On August 4 alone, 135 sorties dropped 304,000 pounds of explosives on Kiska. * No Japanese troops were sighted by the bomber pilots, but that was not unusual, since the Japanese went underground during the raids. 7300 combat troops landed at the main beach head. They were greeted by six dogs wagging their tails. One of the dogs was “Explosion”, the pup that was with the Navy weather station crew that was on Kiska when the Japanese invaded the island the previous June. In all, 34,426 Allied troops were a part of the invasion, which included 5300 Canadians. 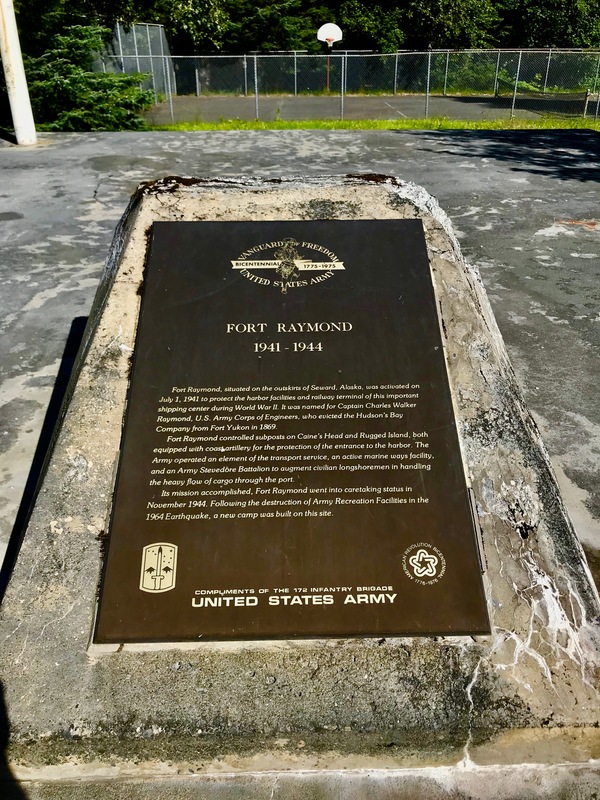 As troops moved across the foggy island, occasionally a bomb or booby trap was set off, but no enemy soldiers were to be seen. Still, shots were fired into the fog by the jumpy soldiers. The Japanese were no longer on the island. 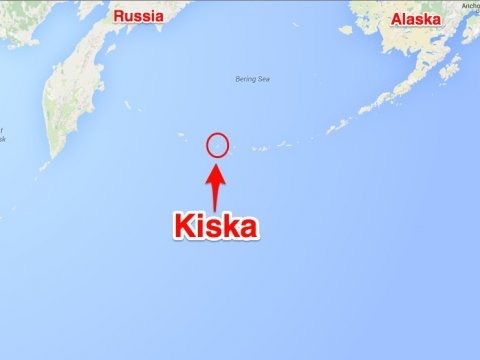 Realizing they could not defend Kiska after losing Attu, they had evacuated the island two weeks before the invasion. 92 Allied troops were killed, and 221 wounded. 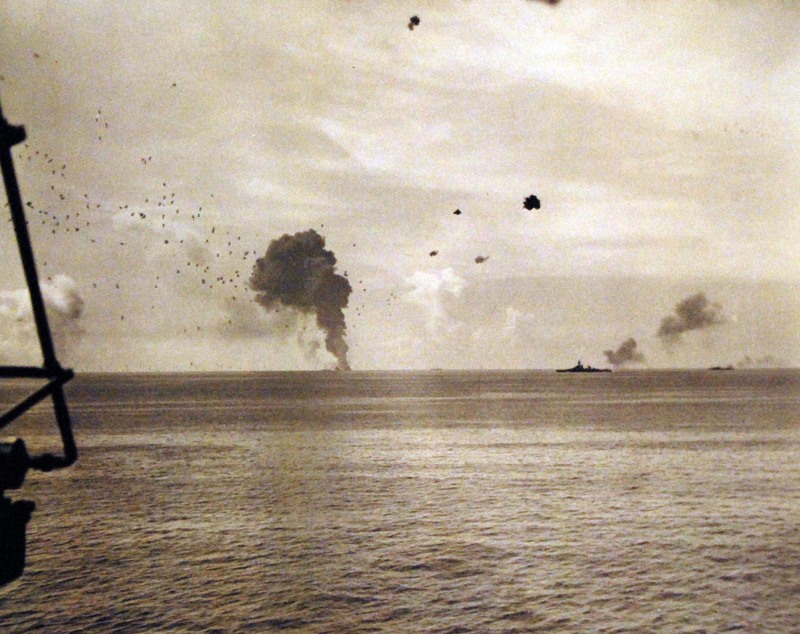 Most came when the destroyer Abner Read struck a Japanese mine causing 118 casualties. 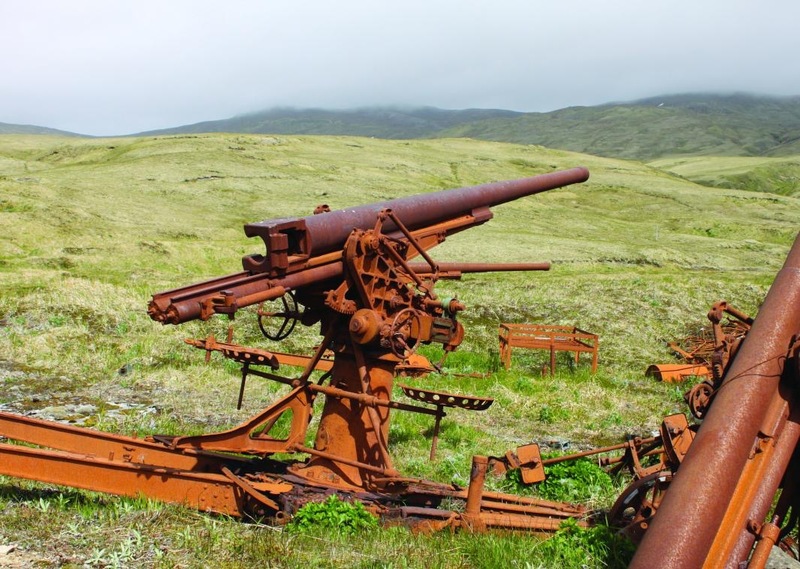 4 Canadians and 17 Americans were killed on Kiska, and 50 were wounded, many by friendly fire in the fog. 130 men suffered from trenchfoot, of which only one was a Canadian due to their proper footwear. 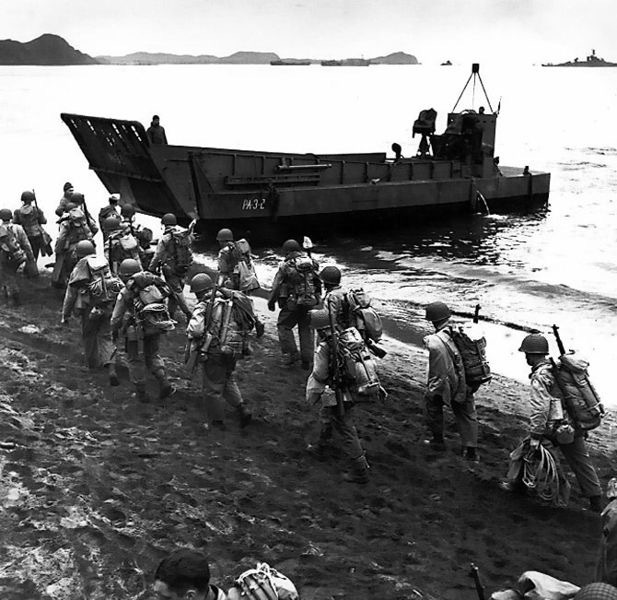 The Americans would not learn how or when the Japanese evacuated the island until after the war ended. 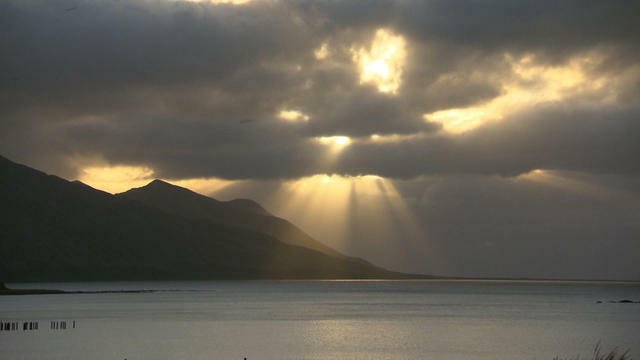 Today, Kiska is part of the Aleutian Islands Wilderness, and the Japanese occupation site a National Historic Landmark. 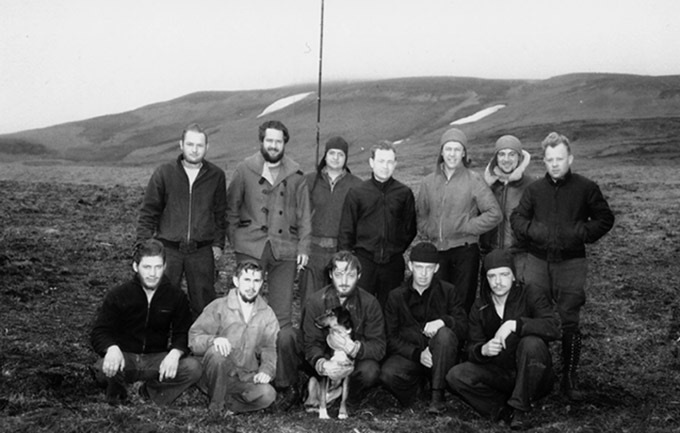 The Navy Weather station crew on Kiska prior to invasion. Explosion is front and center. While at the Glenn Curtiss Museum, I was excited to see the P-40 Warhawk being restored, and talk to several volunteers involved with the extensive rebuild. 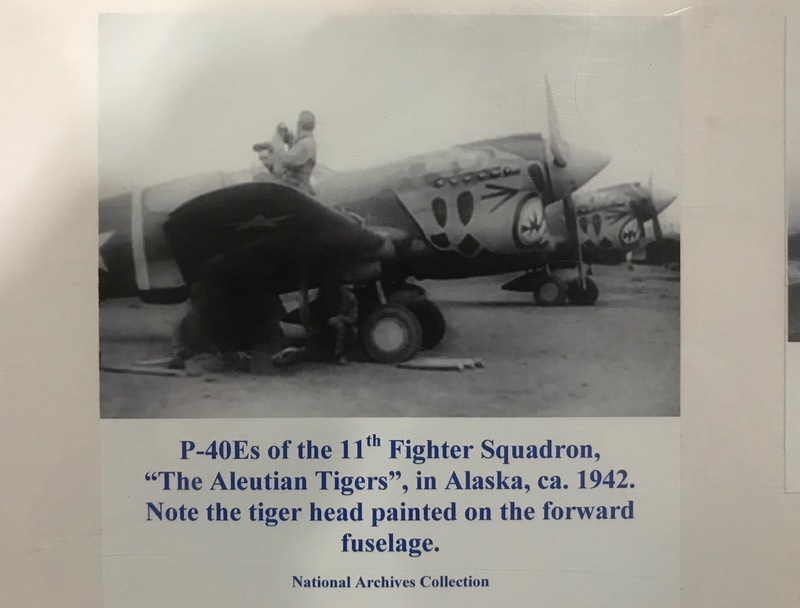 Stationed at Elmendorf AFB in Anchorage in 1942, was the 11th Fighter Squadron, also known as the “Aleutian Tigers”. 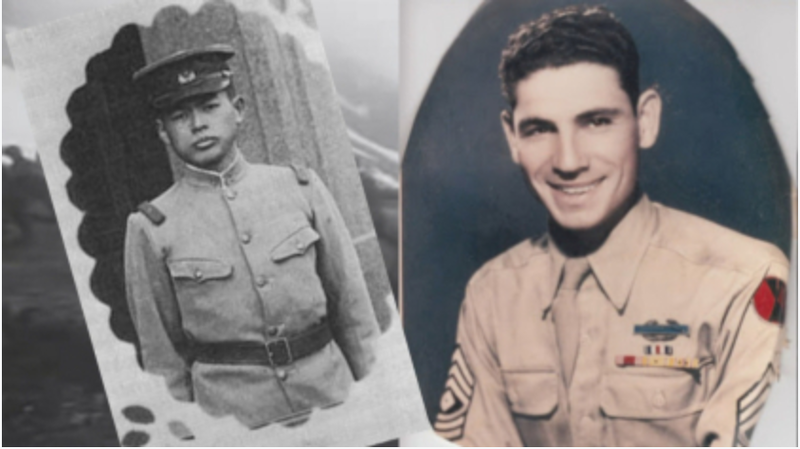 The Aleutian Tigers were commanded by Lt. Col. John Chennault, who was the son of Gen. Claire Chennault, the commander of the famed “Flying Tigers” in China. The 11th Fighter Squadron was one of 4 squadrons making up the 343rd Fighter Group, and were assigned the task of defending the Aleutian Islands during WWII. 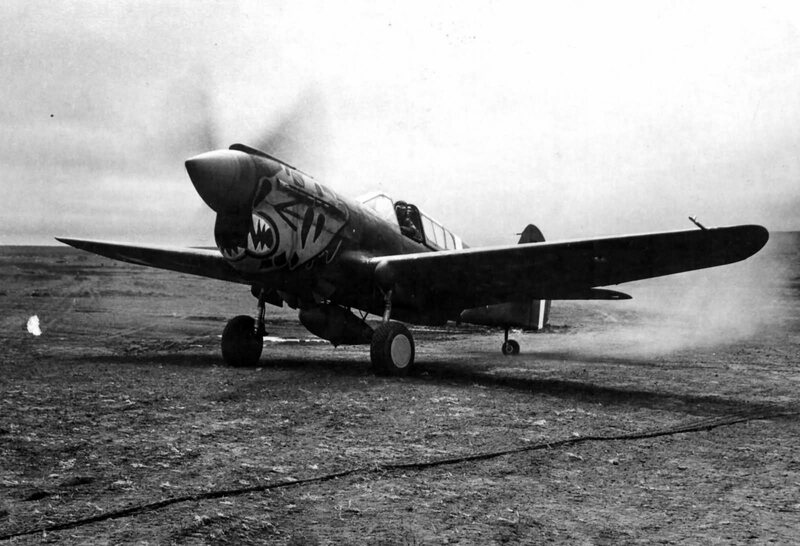 The 11th FS flew their final combat mission in Alaska in October of 1943. The 343rd FG remained in Alaska flying patrols until the end of the war.